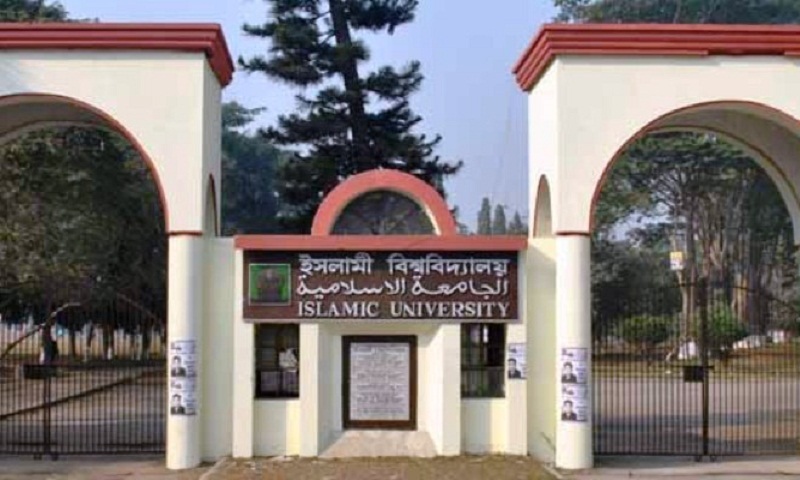 The results of ‘A’ unit admission test for 2018-2019 academic session under Theology and Islamic Studies Faculty of Islamic University (IU) in Kushtia was published on Tuesday. IU Vice-chancellor Professor M Harun-Ur-Rashid Askari published the results around 11:00 am. Among others, IU Pro Cice-chancellor Professor M Shahinoor Rahman and the unit coordinators Professor AFM Akbar Hossain and Professor M Ashraful Islam were present on the occasion. Some 537 students out of 996 admission seekers for 240 seats passed in the examination successfully, said Professor AFM Akbar Hossain. The result can be viewed from the university website at www.iu.ac.bd. The admission test of ‘A’ unit was held on November 4.